PSL SUMMER CAMPS - SIGN UP NOW! PSL Camps are designed to establish a strong foundation for the player. 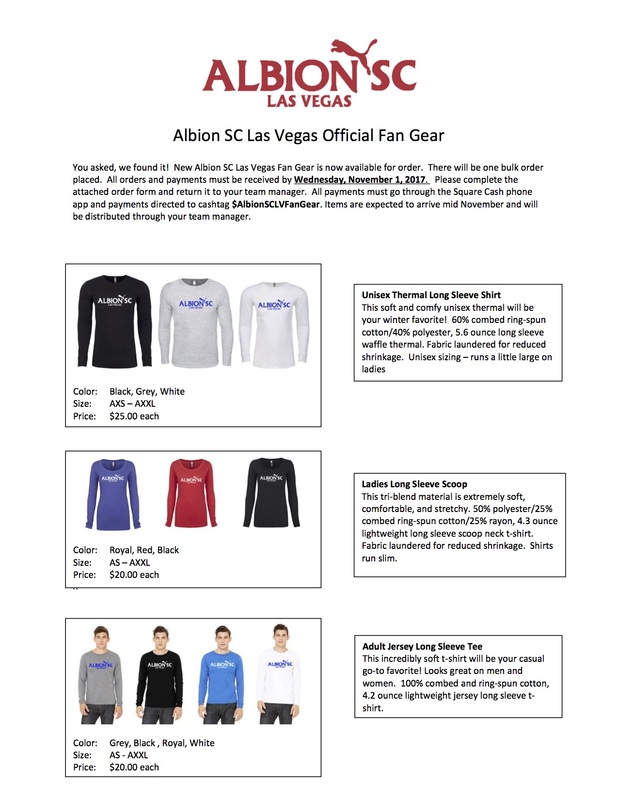 Players will train under the guidance of Albion SC Professional Staff and learn some key fundamentals needed to keep growing in the game as well as have an environment that is fun and enjoyable.